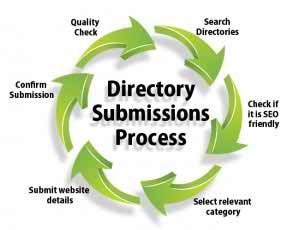 I will do 20+ Directory Submissions with very cheap rate only $2. I will provide this Directories Manually. It is not possible to get approval in directories. Few Directories may take months or years to list our websites. I will do this within 1 day. Get real and active links. Get you 20+ Free Directory Submissions is ranked 5 out of 5. Based on 4 user reviews.